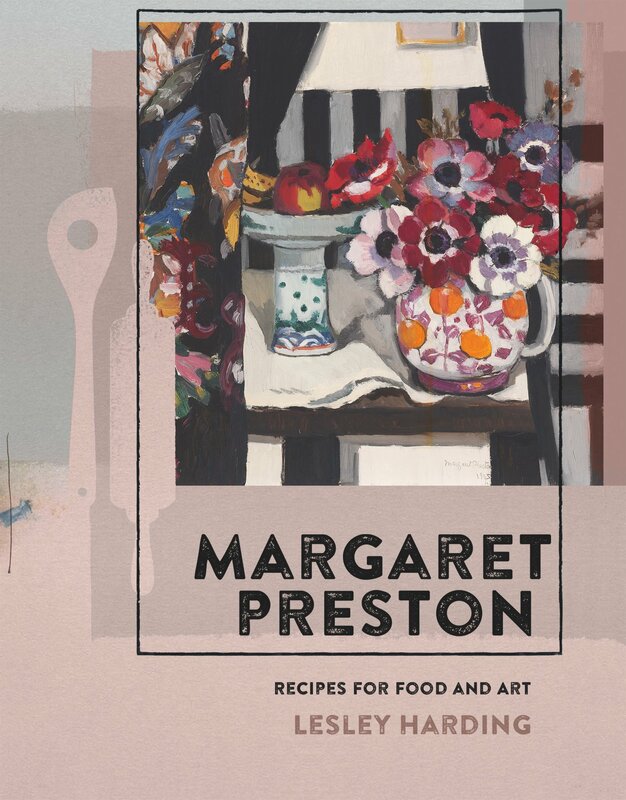 Celebrated for her vibrant and distinctive pictures of indigenous flowers, artist Margaret Preston was an equally colourful and outspoken personality. Less well known is her legacy as a generous and insightful teacher and keen cook, and her deep sense of civic duty. She was passionate about the need for a modern national culture that reflected everyday life. For Preston, the building blocks of such a culture were not to be found in the Australian pastoral landscape tradition, but in the home and garden. Maintaining that art should be within everyone's reach, she published widely on the methods and techniques of a host of creative pursuits — from pottery, printmaking and basket weaving, to the gentle art of flower arranging. She devoted much of her career to the genre of still life, depicting humble domestic objects and flowers from her garden, and often painting in the kitchen while keeping 'one eye on the stew'. 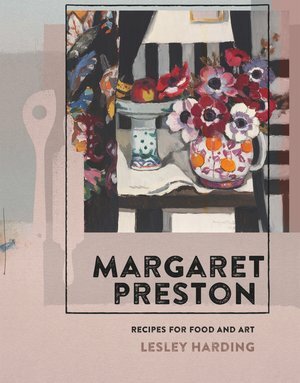 Drawing on recipes from handwritten books found in the National Gallery of Australia and richly illustrated with Preston's paintings, prints and photographs, this book sheds new light on the fascinating private life of a much-loved Australian artist.